A common misconception is that it’s difficult to design or maintain an environmentally-friendly home in Malaysia. 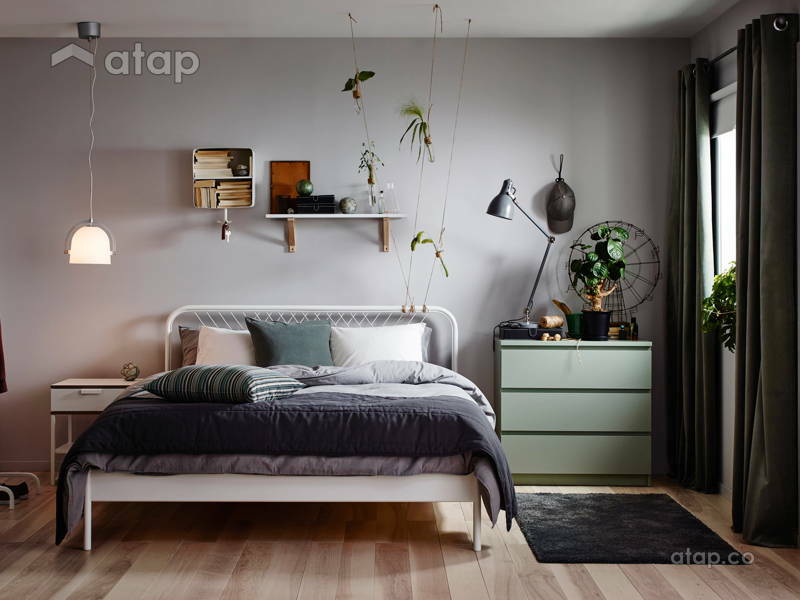 Ikea debunks that myth by producing everyday home items that are not only environmentally-friendly, but are also affordable. Go green with these Ikea items today. A dream as grand as saving the earth is achieved by an act as simple as switching off the lights when you don’t need it. 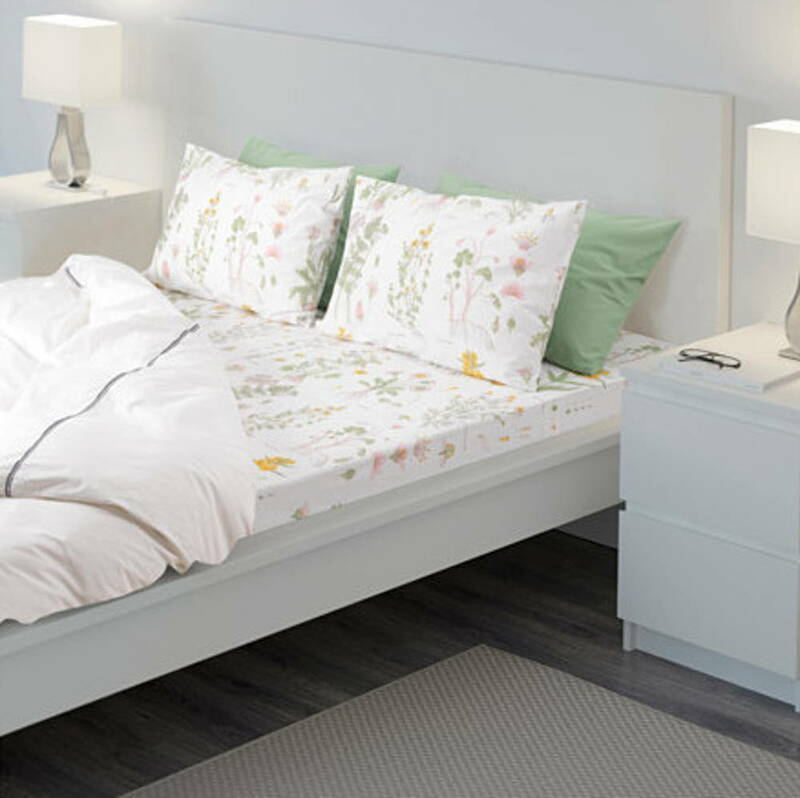 Luckily for us, these IKEA items make environmentally conscious efforts more achievable while making our lives easier. 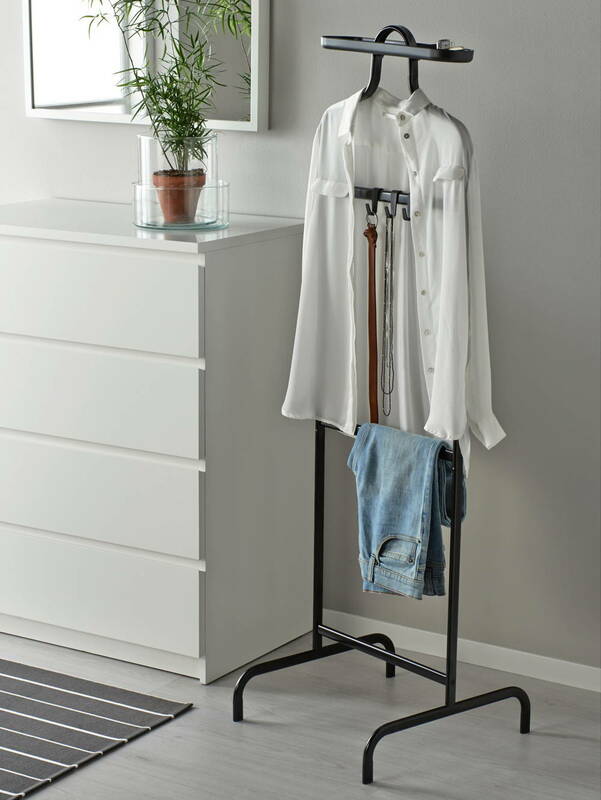 This versatile clothes rack can be used as open-storage for your display-worthy and often used clothing such as that denim jacket or blazer. Otherwise, use it to hang freshly-ironed clothing or as a coat rack. Either way, you’ll be saving energy from re-ironing crumpled, folded clothing. 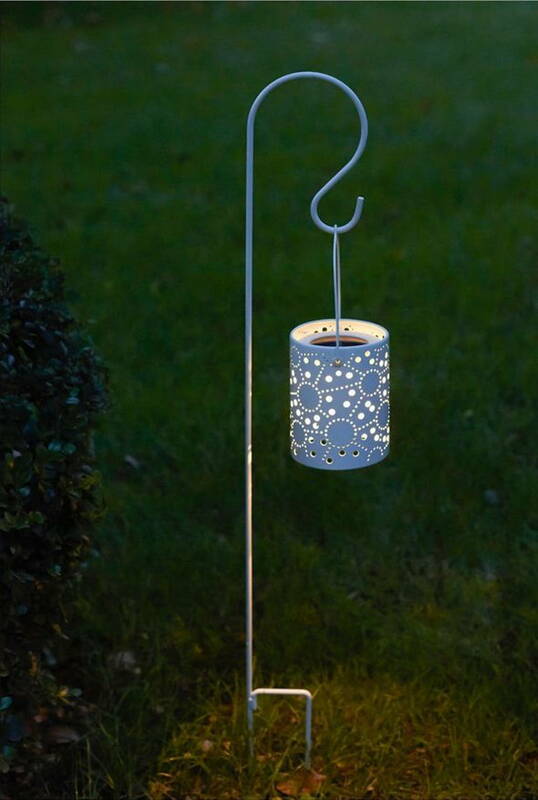 Ideal as garden lighting, this solar-powered lantern converts sunlight into energy so you can light up your bougainvilleas at night – no electricity needed! According to Ikea, LED bulbs last for over 20 years and they use only a small fraction of the energy used to light incandescent bulbs. 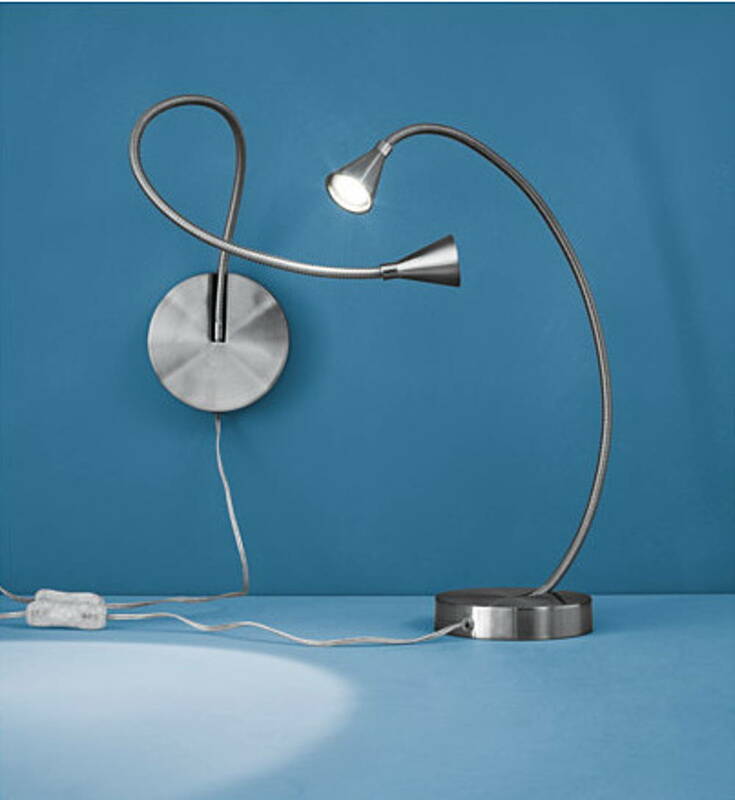 Instead of leaving all your bedroom lights on while you read a book (or Instagram-stalk), use this LED lamp to save on those electricity bills. Made of 100% cotton, these sheets aren’t only environmentally friendly, they’re also cooler. 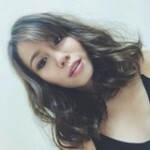 This means that you’re less likely to crank up the air conditioner (and your temperature-sensitive partner) too often. Any electrical appliance that heats up takes a lot of energy. 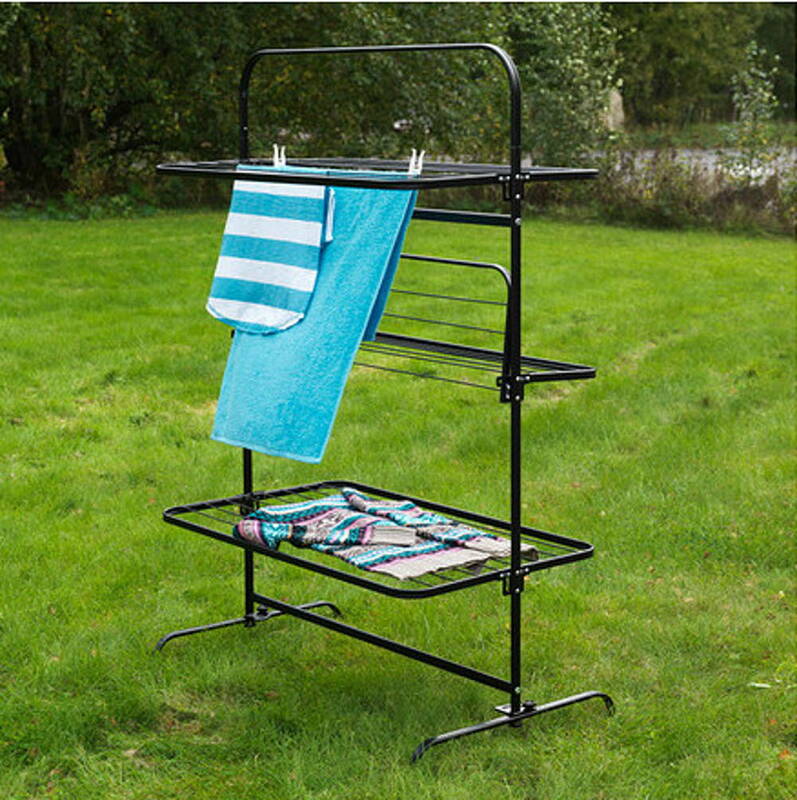 Refrain from using the dryer and opt instead for this drying rack that will fit up to a week’s worth of laundry or even bedsheets. We love that this rack can be compacted for easy storage too. 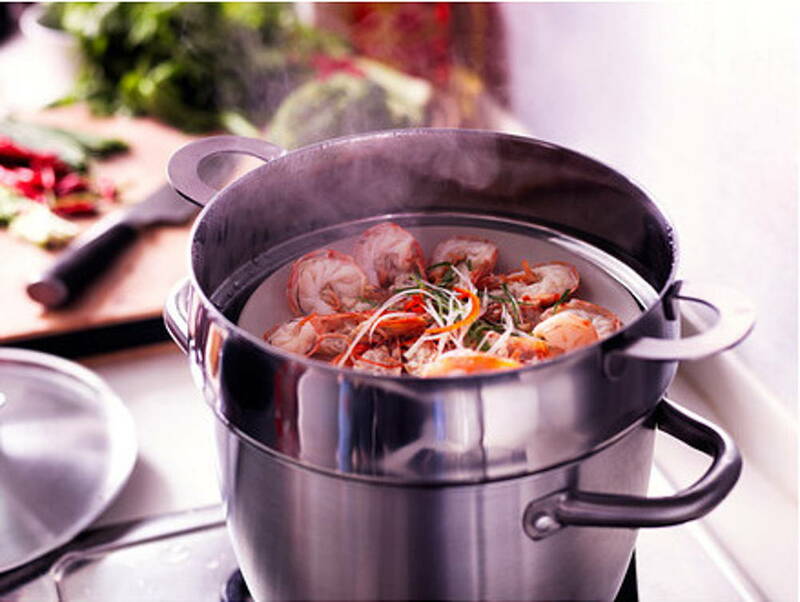 Save energy, be it with your electric stove, or gas when you cook two things at once with this steamer insert. Boil vegetables at the bottom of the pot while steaming fish or meat in this handy steamer. 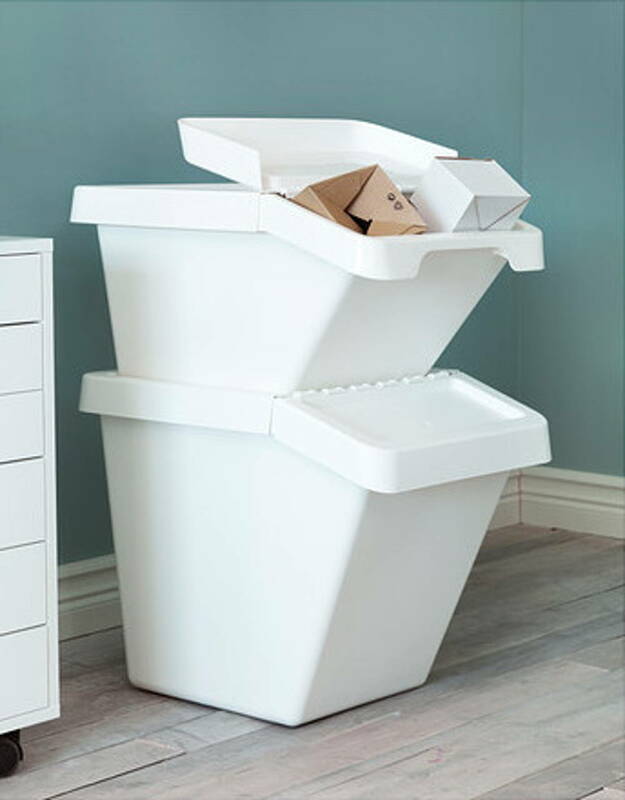 Sort your trash from future treasure with this set of bins. Place your paper, glass, plastic, aluminium, and steel cans in one bin and the trash in the other. Just remember to rinse your bottles or containers beforehand; mother nature thanks you. 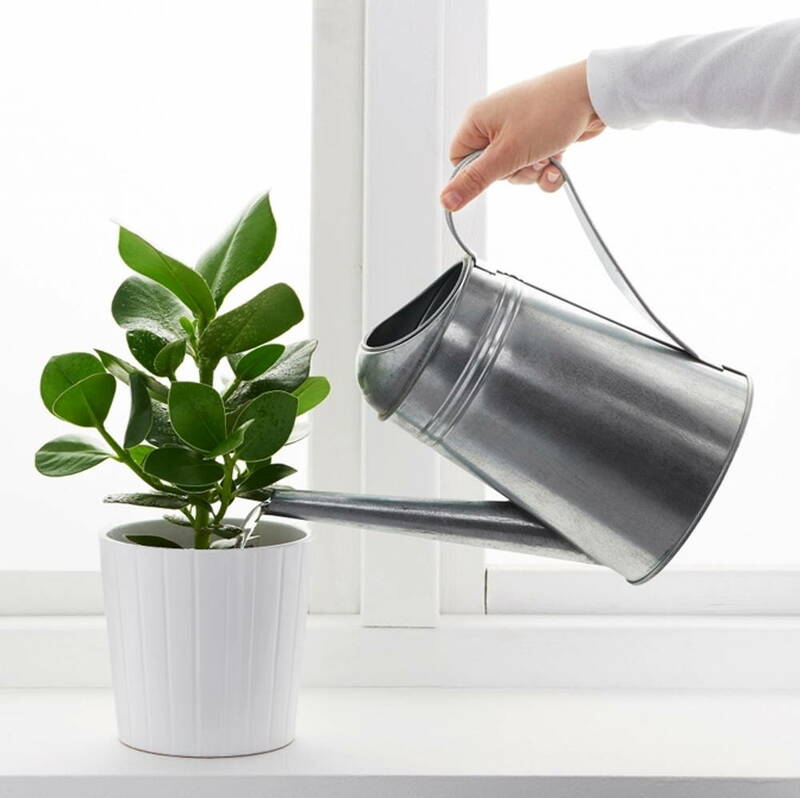 Instead of wasting the cold water that runs from your shower before your heater does its job, collect it in this stylish watering can to feed your plants.